I’m into the classics. I listen to a lot of Biggie Smalls, Tupac, Earth, Wind & Fire, even some Dionne Warwick. 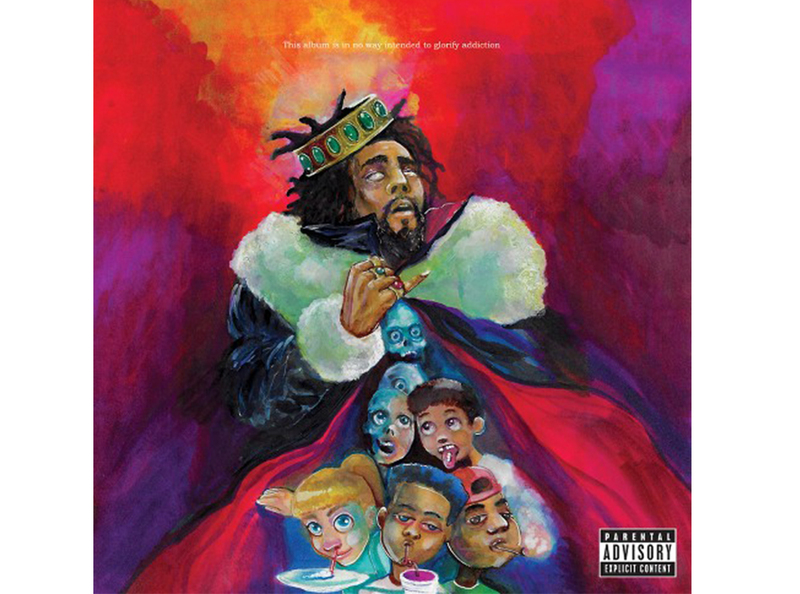 But I do like J. Cole’s new album, KOD, too. “The Cut Off” is a good track. I can identify with his lyrics— it’s the truth. I can’t really listen to stuff that sounds like fiction; it has to be honest. And J. Cole is honest. I can buy it. I grew up watching The Honeymooners, starring Jackie Gleason. I still love it. Gleason’s character, a New York City bus driver, always had a crazy scheme to get rich. We did a Honeymooners bit back when I was on 30 Rock. That was cool. I love watching my own show, The Last O.G., too. It’s funny, and the story is grounded. My favorite thing in my house is my shark tank; it’s 2,700 gallons. I have two black-tip sharks, two white-tips, and three gray reefs. 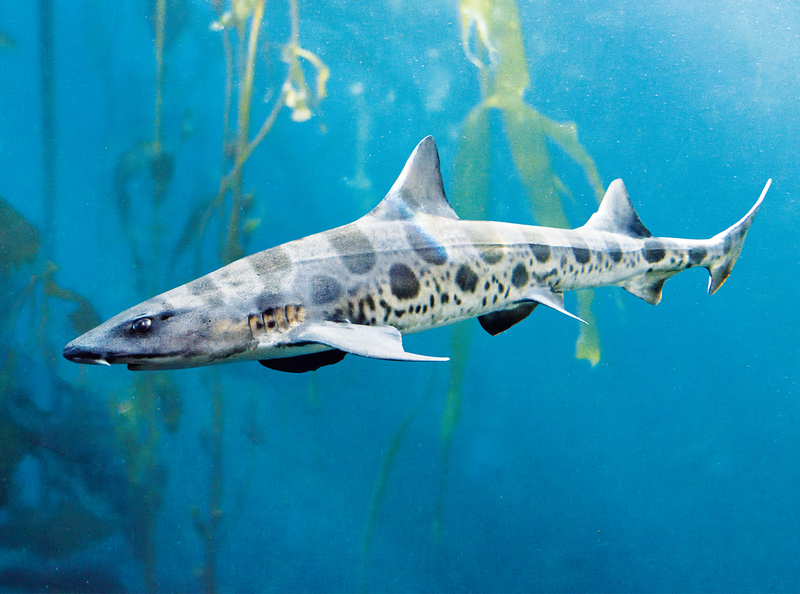 I also have a five-foot leopard shark. My friend is an aquarium curator, and he donated it to me. My other favorite hobby, besides marine life, is making babies. I’m trying to break Eddie Murphy’s record, or Bob Marley’s. 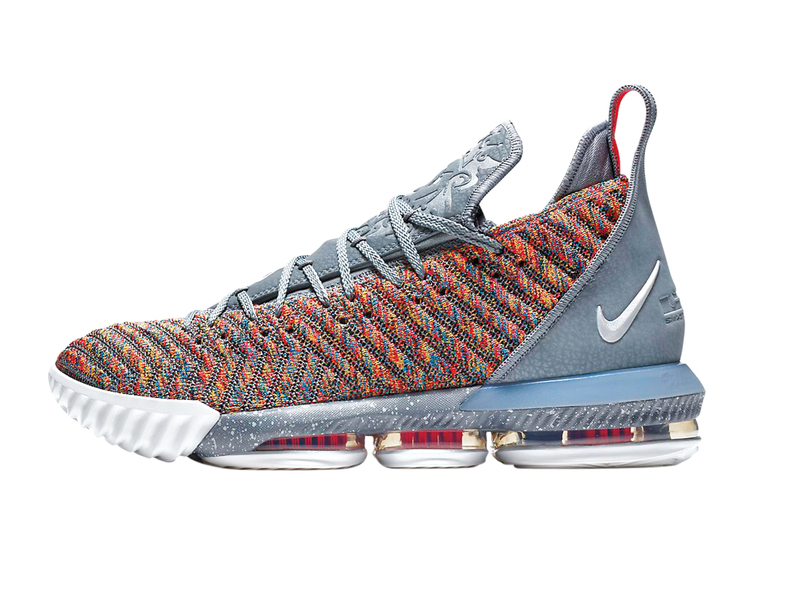 I bought a pair of Nike LeBron 16s the other day, and I was excited. And you’ve got to understand—at 50 years old—I’m not easily excitable like that. I’m a Knicks fan, and the shoes match the team’s colors; that’s why I got them. They’re dope. This story appears in the March 2019 issue.